Although people are broadly talking up big spending Wolves, the presumption is still that Leicester may still be better, especially with home advantage. But that may prove to be a foolish assessment quickly, particularly with Puel under pressure already. The bookies are taking a punt when it comes to assessing Wolverhampton Wanderers and the ambitious new boys could outrun best odds of 11/4 to win at Leicester City on Saturday with BetVictor. Nuno Espirito Santo has acquired some remarkable options within his squad with experienced goalkeeper Patricio in goal, Joao Moutinho running the midfield show while Ruben Neves made an immediate goalscoring impact. And that’s before you mention Belgium international Dendoncker (£18m), Traore (£12m) and last season’s superstars like Diogo Jota. 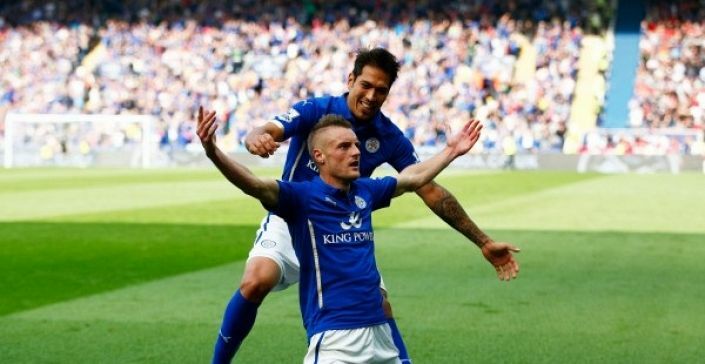 Leicester have brought in fresh blood themselves but it remains to be seen just how much they’ll miss Mahrez. Their manager Puel is already under pressure and this could be the wrong game at the wrong time for him; expectations of a home victory but arguably with a superior team lying in wait.